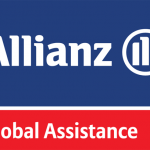 Allianz Annual Travel Insurance is provided by Allianz Global Services. Annual Travel Plans are incredibly popular in Europe, but far less so in the USA. Allianz Annual Travel Insurance offers a range of different plans, which incorporate progressively more comprehensive Trip Insurance at higher annual rates. It is critically important that a prospective customer review the different cover benefits within the various Allianz Annual Travel Insurance plans. It is all too easy to buy a plan that offers insufficient medical cover, or no cancellation benefit at all. Before buying an annual plan, take a look as to whether the annual plan makes economic sense at all. Where we have seen some use is for those who take at least 10 mini-breaks within the USA each year, and who need little additional medical cover. For that, very small, subset of travelers, an annual plan seems to make sense. For everyone else, they would probably be better off buying a few regular comprehensive travel insurance policies instead. 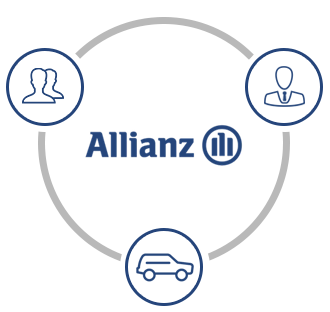 Allianz Annual Basic Travel Insurance offers no trip cancellation protection. It does offers limited emergency medical care and emergency medical transportation. Allianz touts this policy as a critical benefit for those who are traveling internationally. We respectfully disagree. Our consistent advice over the years is that a traveler leaving the USA ought to have no less than $100k in Travel Medical Insurance. Medical Evacuation cover should be $100k if traveling close to major international health centers. 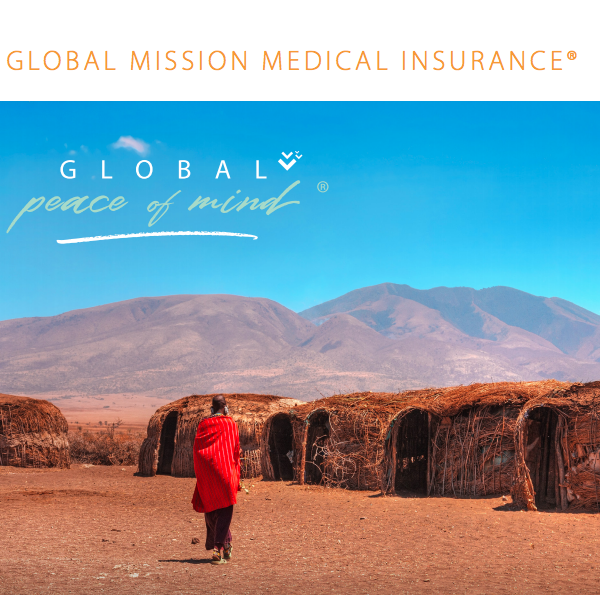 When traveling more remotely, no less than $250k of Medical Evacuation Travel Insurance cover is appropriate. We think that the Emergency Medical Transportation cover is sufficient. 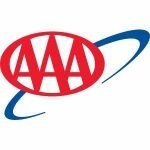 Collision Damage Waiver of $45k is good cover – indeed, for those who are thinking of buying Allianz Car Rental Insurance, this might be a better plan overall. Travel Accident Coverage is a misnomer – it is actually Death & Dismemberment cover. We are not a fan of the title ‘Travel Accident’ as it bears no relation to the type of cover that is actually being offered. Emergency Medical cover of $20k is simply inadequate for those who leave the USA. 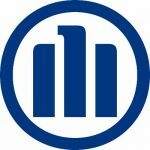 If you do not have a strong international medical plan, then the Allianz Medical Cover in the Basic Plan is simply not at a robust enough level. Remember, the U.S. State Department will be of no financial support to you in the event of an overseas injury or illness. Countries that provide free public health care do not do so for visitors. International private hospitals can cost upwards of $3k-$4k per day. Take at least $100k of travel medical cover when you are outside of the USA. It really is not an expensive cover to put in place. Remember, as well, that US Medicare will not provide any medical insurance coverage outside the US. Those with some Medigap plans will have up to $50k of lifetime cover, with a 20% co-pay. Again, this puts the traveler at too much financial risk for us to recommend relying upon. Also, no Pre-Existing Medical Condition Waiver is available. Allianz Annual Travel Insurance plans ‘Look Back’ 120 days in order to see if a traveler has a pre-existing condition that will be excluded from cover. This is quite a long Look-Back period, although we have seen plans that use a 180-day period. The best plans only look back 60 days, so Allianz is somewhere in the middle. So, if you have a new medical condition, change of condition, or change of medication, then that medical condition will not be covered under this Basic Allianz Travel Insurance Plan. Note, also, that there is no Trip Cancellation cover within this policy. This is true, basic, limited travel insurance. The Deluxe Plan from Allianz Annual Travel Insurance includes a limited amount of trip cancellation cover. However, only $2k of trip cancellation cover is available, per year. So, this is a policy designed for travelers who take inexpensive trips, and are not expecting to cancel any of them. If you have many weekends away, this could be a good piece of cover, provided that you have a strong medical plan to back up the $20k in cover that Allianz offers. Existing Medical Condition – Available – Buy Plan within 14 days of Initial Trip Deposit. A Medical Waiver is included in this policy, provided the policy is purchased within 14 days of an initial trip deposit. Still, the Emergency Travel Medical cover in this Allianz Annual Travel Insurance plan is only $25k. Yet again, we cannot recommend this plan for international travel. The Executive Plan from Allianz Annual Travel Insurance is the first that begins to offer the right type of medical cover for those who travel overseas. With $50k of Travel Medical Health Insurance, we still cannot recommend this particular plan, but it is much stronger than the other Annual Travel Insurance Plans on offer from Allianz. Other than this critical limitation, the plan is robust, and offers good protection to a traveler. Whilst the trip cancellation insurance cover is initially limited to $5k of cover, this can be increased in tiers, up to a maximum of $10k in annual cover. The Premium Plan from Allianz Annual Travel Insurance is intriguing. It is also one that does not have a policy overview from Allianz on its website. 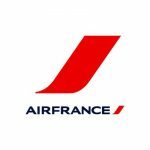 A prospective customer needs to call an Allianz Travel Insurance Advisor for a consultation as to the benefits of this plan. This seems like a strange approach, and makes comparison difficult, to say the least. Annual cancellation cover can be obtained up to a maximum of $15k. We think that the reason that Annual Travel Plans are not very popular is that they have very low levels of protection. They tend to be expensive for most people, most of the time. In order to get any form of trip cancellation cover, we need to spend $450 per year. We have already noted that this is the sort of plan that is suitable for people who take inexpensive trips. Well, let’s take a look at the cost of travel insurance if we just take regular comprehensive travel insurance. As we can see, when we look at cover for our couple, taking a week away, spending $950, we see the following Trip Insurance quote. 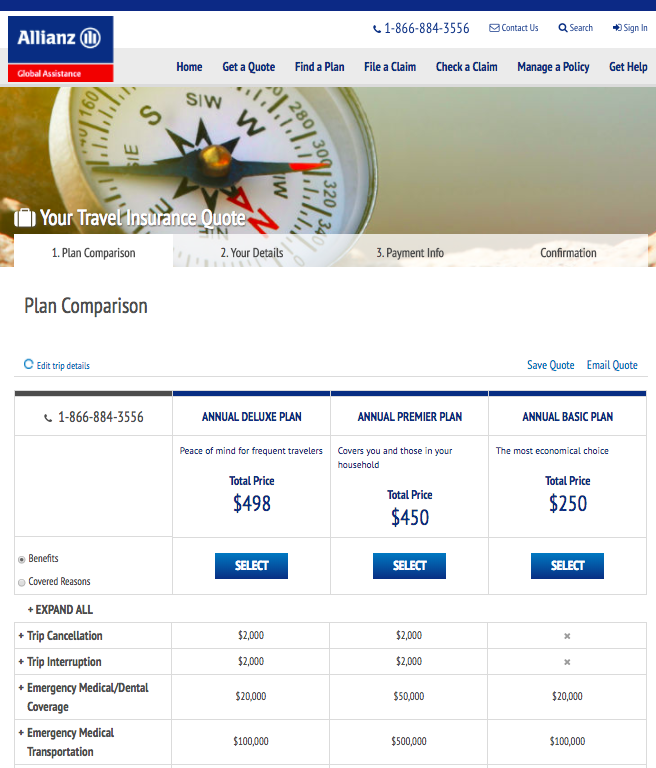 Note that plans start from as low as $50, versus $450 for an Allianz Annual Travel Insurance Plan. The least expensive plan is worthy of further investigation. The iTI Travel Lite Plan is one of our more popular, low-cost plans. Yet, despite the fact that is undeniably cheap travel insurance, it offers robust levels of cover. So, when we compare this regular travel insurance versus the Allianz Annual Travel Insurance, we can see much stronger cover levels with the iTI Travel Lite. Realistically, in this scenario, our couple would need to take nine trips in the space of a year in order to reach breakeven. Whilst there are some people for whom this makes sense, we suspect that it is only a tiny minority of the traveling public. 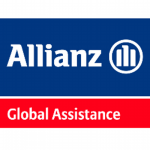 If you are thinking of buying Allianz Annual Travel Insurance, then please take the time to look at the modest benefit levels that are offered. Decide if such limited cover is sufficient for your needs. Then, think about the number of trips you are likely to take over the course of a year. A quick comparison of the cost of Annual Travel Insurance versus buying cheap single trip insurance will make a good deal of sense. 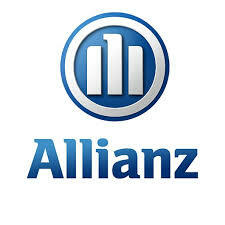 It is not that we are saying that Allianz Annual Travel Insurance is terrible. It’s not. However, it is useful to a very small number of travelers, so in all probability you will find stronger cover at a lower price elsewhere. 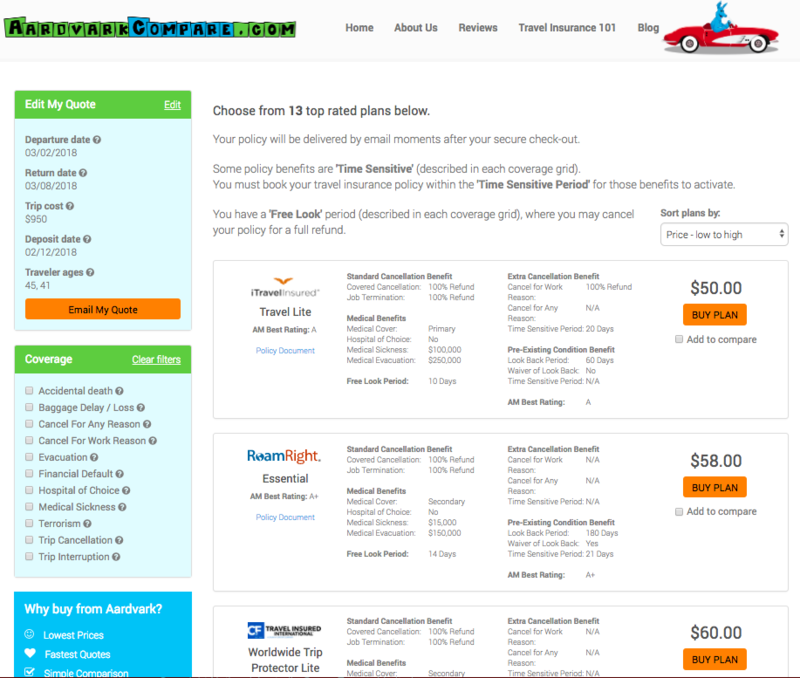 When you run a quote with AardvarkCompare, you are searching for Trip Insurance with some of the leading Insurance Carriers in the USA. Prices are guaranteed – you cannot find the same plan at a lower price. 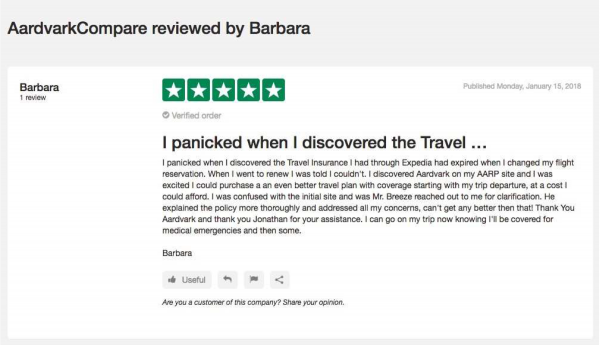 I discovered Aardvark on my AARP site and I was excited I could purchase an even better travel plan with coverage starting with my trip departure, at a cost I could afford.